DroidCamX Pro turns your Android device into a wireless webcam, letting you chat on Skype, Google+, and other programs like OBS/XSplit for your live streams. 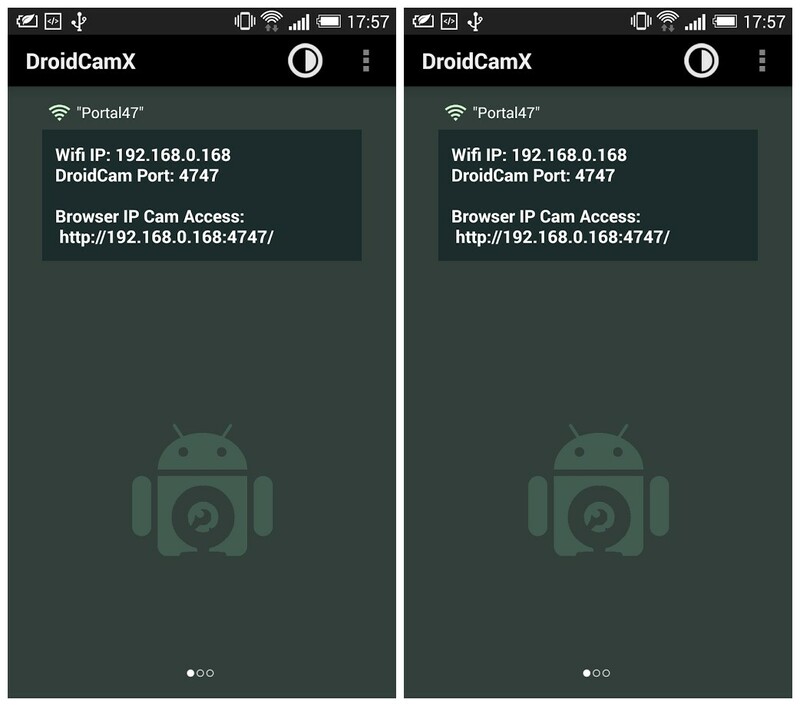 You can also use DroidCamX as an IP webcam, or Surveillance Camera, via your Internet browser virtually on all networks. Use it as a simple pet cam, spy cam, or a security camera. 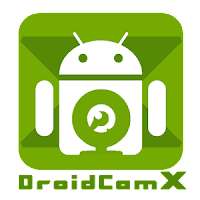 Chat using "DroidCam Webcam" on your computer, including Sound and Picture. Use other (non camera) apps while DroidCamX is running in the background (If supported by your device). Surveillance/IP webcam MJPEG access (access camera via a browser or from another phone/tablet/etc).